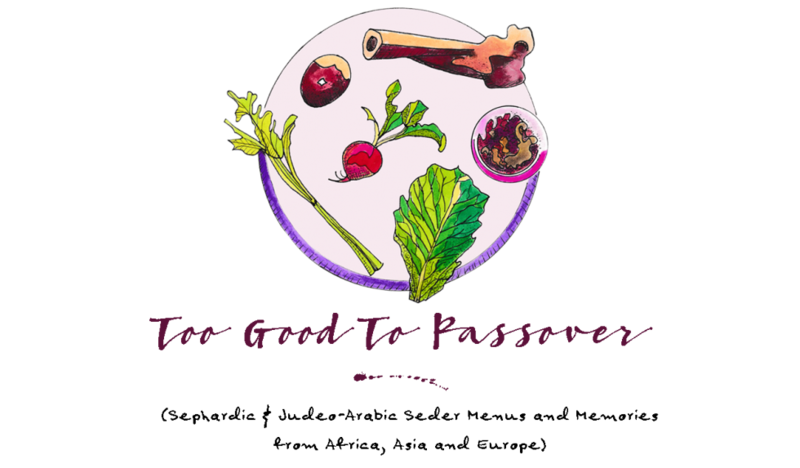 I was surprised to learn from many Jews who had grown up in Ethiopia, that haroset simply had never been a part of their Seder meal. But for those few who did have it, the addition of fresh ginger was essential to creating a paste that was both sweet and spicy. Because the Ethiopian diet traditionally has very little in the way of sweets, the haroset also became the dessert, spread over matzah either at the end of the Passover meal or during the long holiday week. 2. Place dates, figs, ginger root, and 1/2 cup water in a food processor and pulse until a smooth and thick paste (if you need to add more water, do it one tablespoon at a time so that it doesn’t become too watery). 3. Place in a small, decorative bowl and serve at room temperature with matzah.